If your car can’t start due to car battery problem, call FastFix now! Our friendly & experienced team is on standby to serve you with Fast Responsive Service at the most competitive and value for money price. 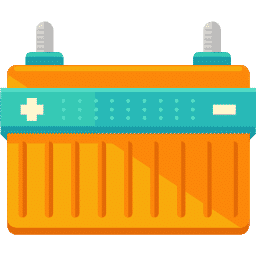 We’re Car Battery Specialists and have changed car batteries for ‘000s of cars & commercial vehicles – Japanese, Korean, Continental including newer cars with Start/Stop engines – all over Singapore. So whether you need a car battery change / replacement or a jump start, you can choose FastFix with confidence. To find out what it’s like to use FastFix, please go to our Facebook Page to read details of what 300+ of our customers say about us. And why so many of them rated us “5.0 of 5 Stars“. Our unique “Onsite Warranty” is another reason why so many customers chose FastFix to change their car battery (versus going to a car workshop). Why? 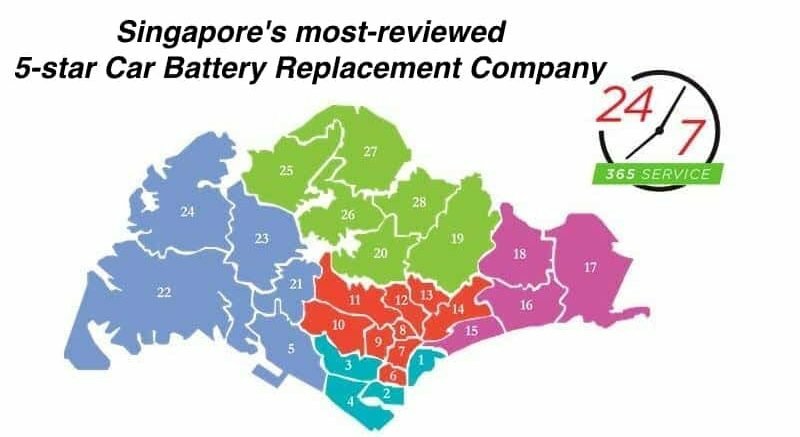 In the unlikely event that your car battery fails during warranty period, call us and we’ll come to you anywhere in Singapore to replace it 1-for-1 at no charge. Payment can be conveniently made via cash or PayNow, PayLah. Official invoice/receipt will be issued. PS: We also do car battery recovery for commercial vehicles (van & lorry) but not motorcycles. Free 1-for-1 battery replacement is for battery failure (ie. unable to start car) due to manufacturing defect only and applicable only for the vehicle in which FastFix originally installed the battery. Valid only for locations in mainland Singapore (including Sentosa). 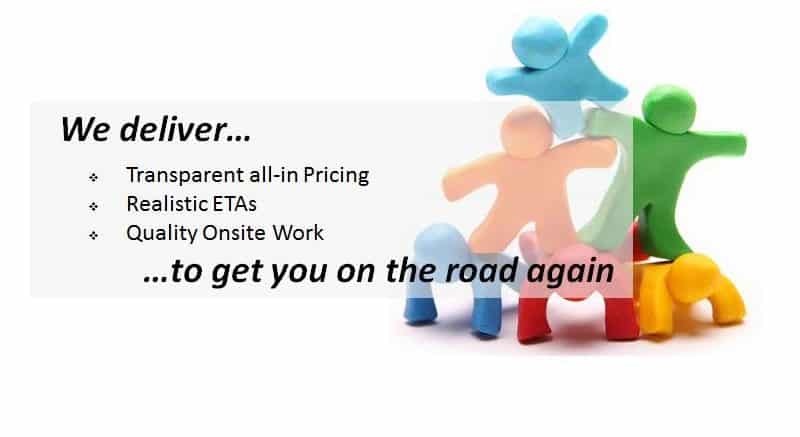 An onsite/revisit fee (to cover our cost of coming to you) is payable if car can’t start due to other reasons. Please visit our Warranty Claim page for full details. **FastFix is a ACRA registered company. We issue official receipts and warranty cards for our products & services. Why choose Fastfix to replace your car battery? 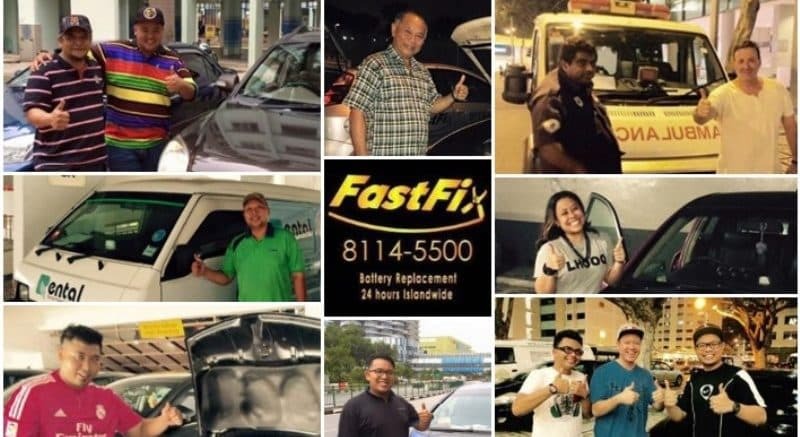 FastFix specializes in 24 hours mobile onsite (Roadside Assistance) Car Battery Replacement Service & Jump Start Service in Singapore. We work hard to make your car battery replacement a hassle free & positive experience. 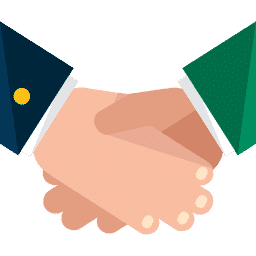 At FastFix, we work hard to make every customer a happy customer! Clear communications, realistic time-of-arrival (ETA) and transparent All-In-Pricing. To focus on solving your problem quickly. 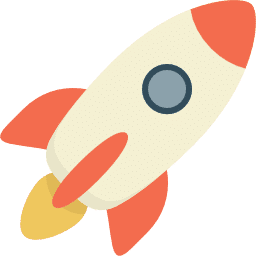 See our Step-by-Step Guide for more details. Every job that we do is preceded by a SMS/WhatsApp quotation. Every cost item is clearly listed, whether a car battery is replaced or if only a jumpstart is required. 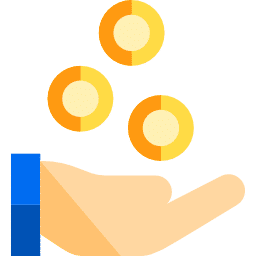 Avoid those car battery service companies who come to you without a quote, especially when it is too cheap – because you’ll pay when the mechanic arrives! Yes, we issue official invoice / receipts too at the end of each job! Our team operates with high urgency. We are usually able to arrive in 45 minutes once your booking is confirmed. Upon arrival, our target is to complete the job in 20 minutes so you can be back on the road again. We serve Singapore islandwide, whether you’re at Jurong, Bukit Batok, CCK, Yishun, AMK, Toa Payoh or even Bedok, Tampines, Pasir Ris and Changi – we’re ready to serve you! We work hard to help you save money by offering the best price for the longest lasting car battery. Because we specialize in car battery recovery / replacement service, we buy at bulk price. 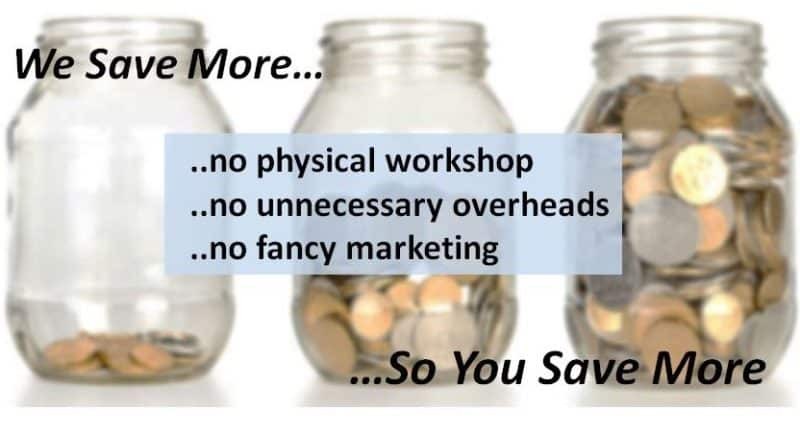 In this way, we save more so you save more. There are cheap car battery and there are good car battery. Avoid those car battery that are “too cheap to be true” because.. it’s likely to be “too good to be true”! 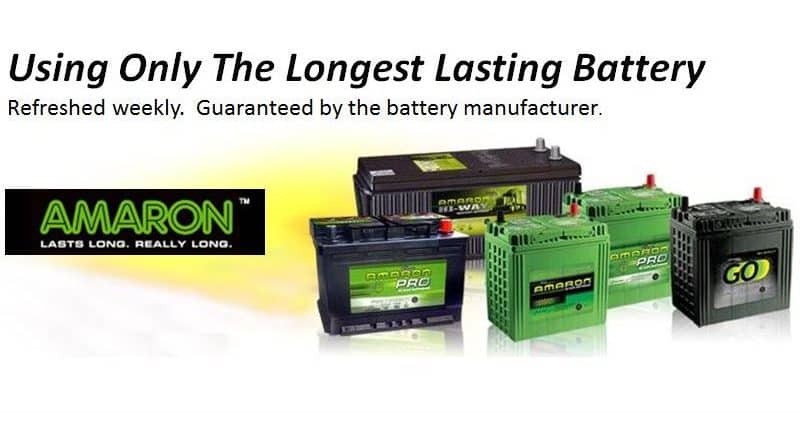 We searched for the longest lasting car battery available in Singapore and found Amaron . This brand is the market leader here with a reputation of being long lasting and used by >50% of cars on the road including taxis, police and military vehicles. Amaron batteries uses leading technology from US-based Johnson Controls (co-owner of Amaron) and contained silver: that’s why they last so long. We also carry EFB Start-Stop Batteries. These are batteries specially designed for newer vehicles with Start-Stop engine technology. For Continental cars, we prefer Hoppecke, also the choice of BMW, Mercedes and Audi. European cars deserve an excellent European car battery! 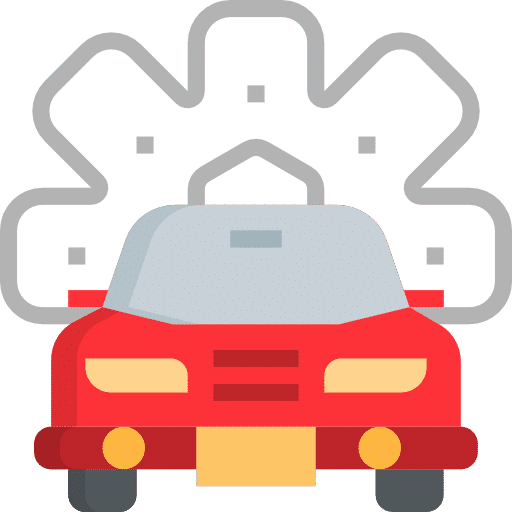 Our friendly mechanics are certified and experienced in servicing Japanese, Continental and Korean vehicles and they speak all major local languages: English, Malay and Chinese (+dialects). They are also trained to provide excellent customer service and share knowledge of car’s electrical system and tips on car maintenance. All of our mechanics have done ’00s and even ‘000s of car battery change. They know exactly the right sequence of connecting the cables, whether it’s a simple jump start or the full-on car battery replacement. And they know how to do it without losing your current ECU & other settings (where possible)! We know that our real mission is to turn your frowns to smiles – not just emergency mobile / onsite car battery service. So we come FAST and FIX fast (and good). This is why we have so many happy customers and 5-Star reviews on our Facebook Page. So, car battery died? 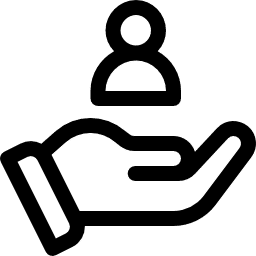 Please visit our FAQ page to find out more about the service we provide and also general car battery information and useful tips! **We arrive at our customers’ location in 45 minutes 90% of the time. If we are late, it is usually due to unexpected traffic conditions or other unforeseen circumstances. If this happens, we will provide ETA updates so you are kept informed. We service Japanese, Continental and Korean car brands including the following. Please call to enquire if your car brand is not here.